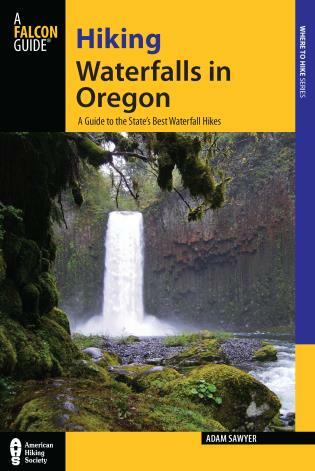 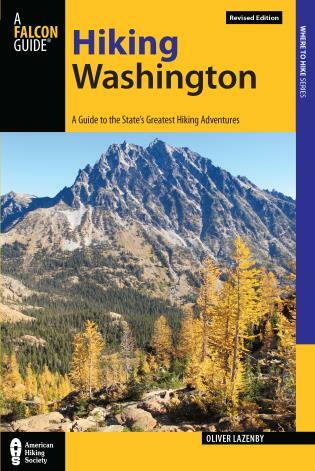 Mile-by-mile descriptions and maps for more than 100 hikes eliminate the guesswork of hiking in this mountain paradise east of Puget Sound. 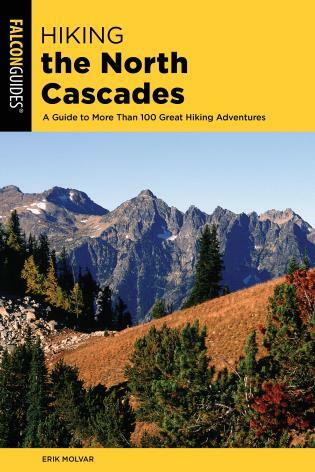 From short day hikes to long backpack expeditions, Hiking the North Cascades is a passport to one of the most beautiful mountain areas in North America. 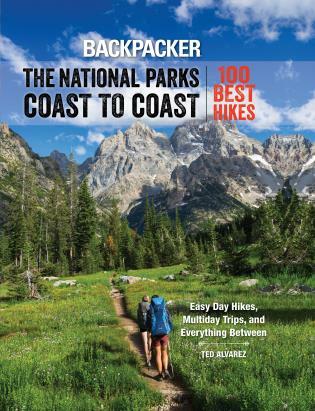 Veteran author and backcountry explorer Erik Molvar discovered backpacking while working on a volunteer trails crew in the North Cascades of Washington. 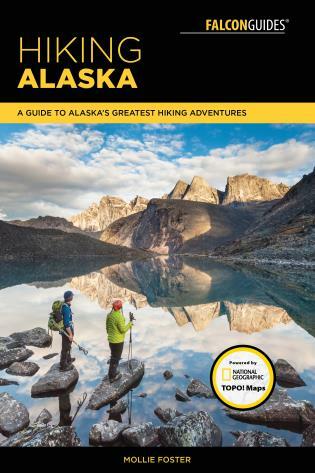 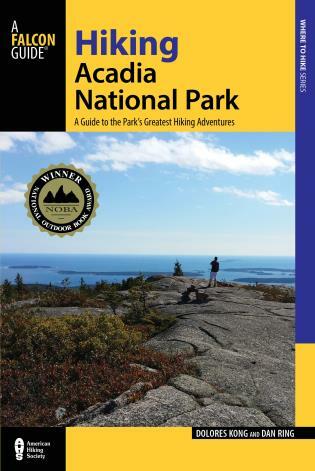 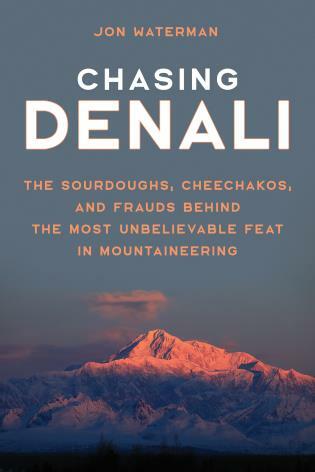 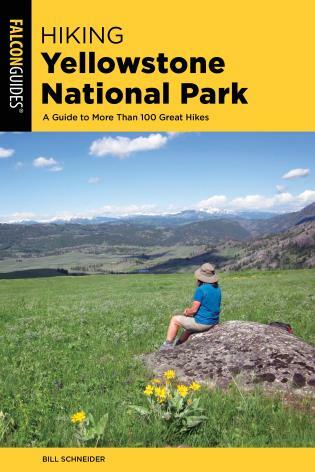 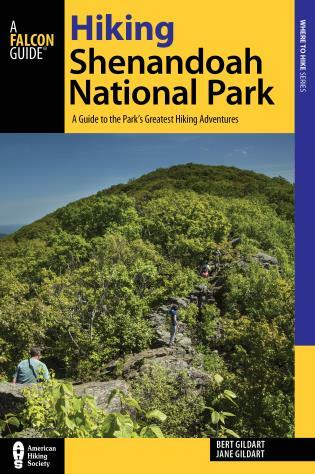 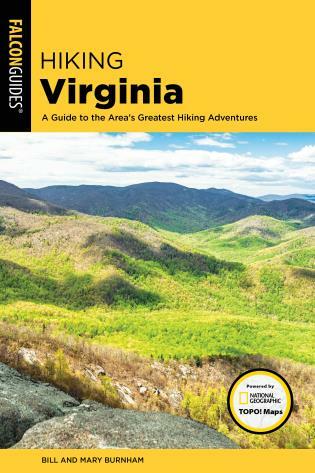 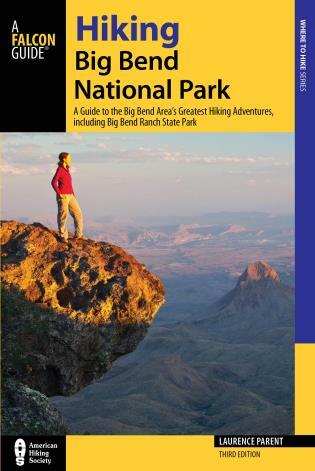 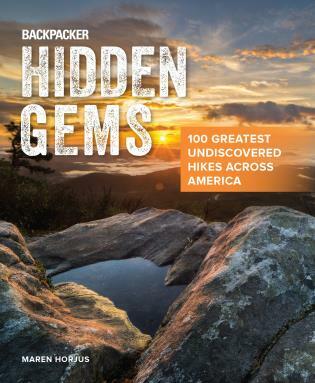 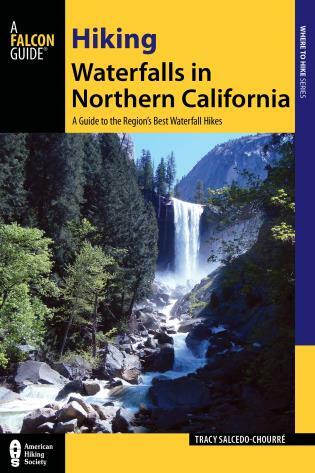 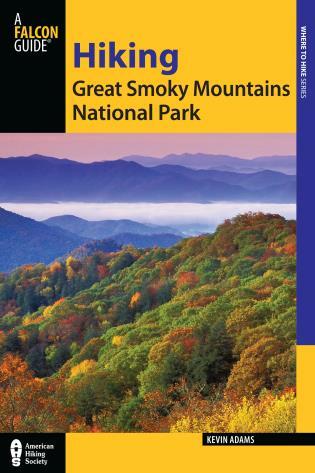 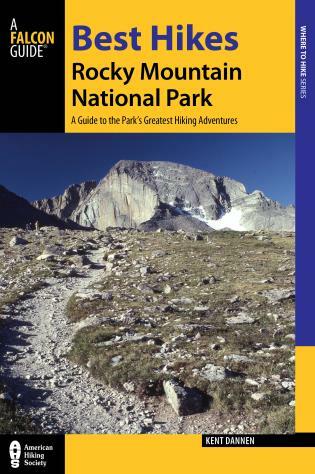 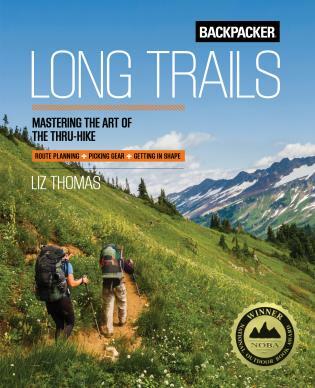 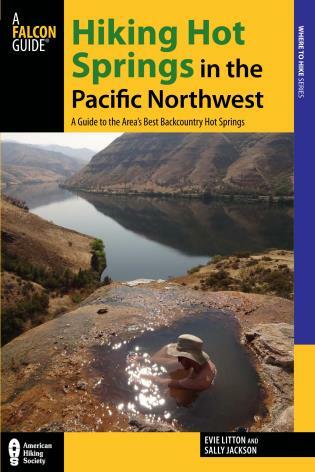 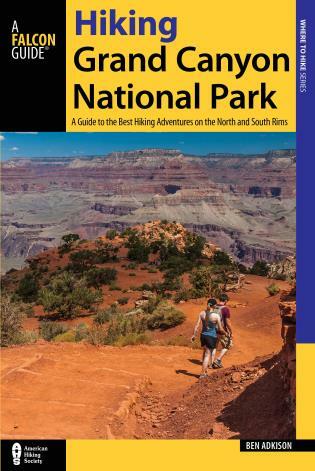 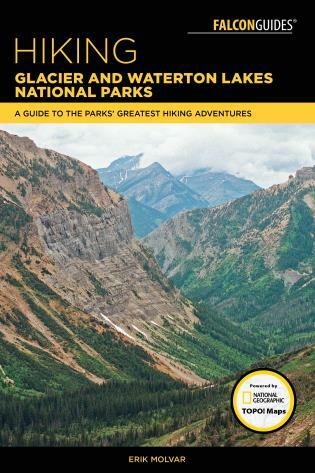 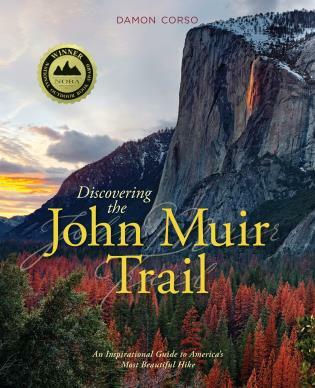 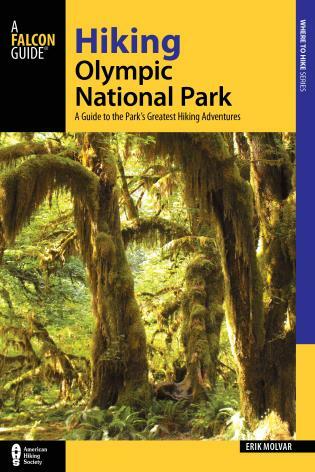 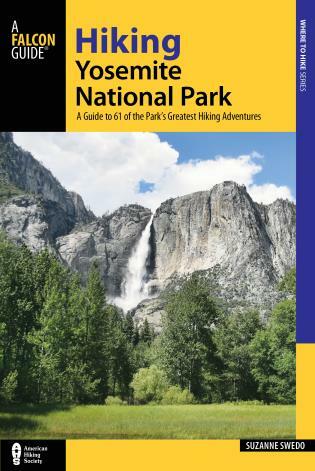 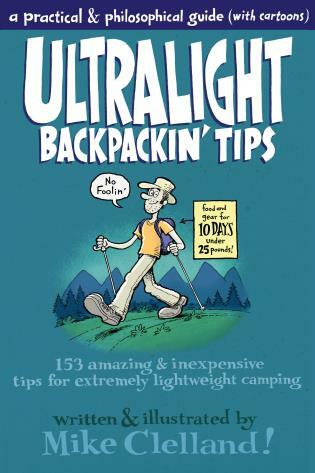 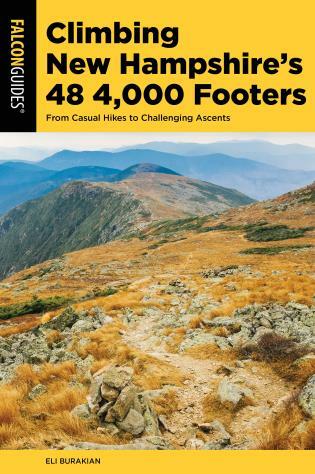 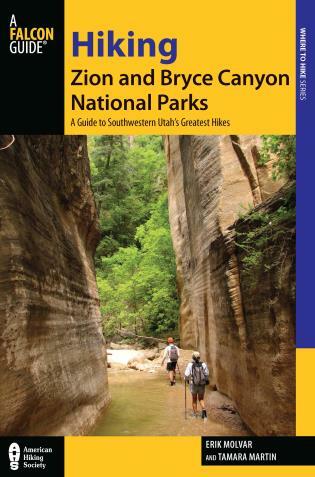 He is the author of more than a dozen FalconGuides for such places as Glacier National Park, the Bob Marshall Wilderness, Olympic National Park, Zion and Bryce Canyon National Park, as well as Colorado's Maroon Bells-Snowmass Wilderness. 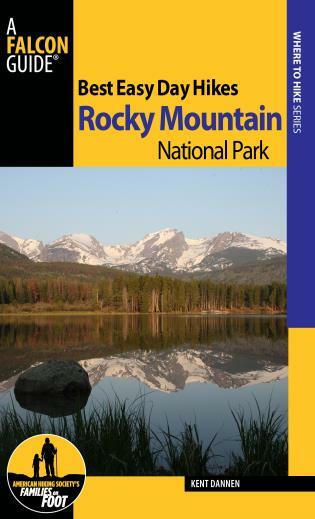 He lives in Laramie, WY.